Scott and his team were amazing to work with to find our first home. We wondered if we would be that important to any realtor since we weren’t spending that much money on our first home. My wife and I were treated like royalty throughout the whole process.  Scott and his entire team were so helpful and informative – I cannot recommend Scott Veerkamp Real Estate enough. I have already referred my boss to him and my boss said she had the exact same experience with his company.